In this mini forex training course I have shown you a number of methods and indicators that you can use to trade the markets. 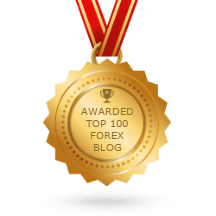 In the forex blog, amongst other things, you will find copies of the detailed analysis that I provide for members of my forex mentor group. The thing to note is that no forex system works all of the time. At different times of the year the markets may be trending strongly up or down. Sometimes price may be moving up and down within a tight range. Worst case scenario, price is all over the place. Most market patterns are trade-able but you need to learn one of two things. To either walk away when your system is not working, or learn to be flexible. 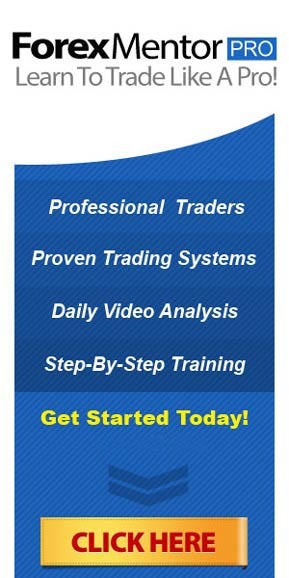 The strategies I have shown you enable you to make profitable trades most of the year. The hardest thing for a novice trader is often knowing when the market pattern is changing. For example when does a pullback become a change in direction? When has a range break been confirmed? What strategy should you use and when? These are all questions faced by new traders and even mid level experienced individuals struggle. That is why I urge you to try out my 5* rated forex mentor service. You have a number of strategies to discover, all explained in great detail via short videos like the ones you have seen on this site. Then every day we show you what our trade plan is and how we aim to use the strategies to make profits. I go into advanced forex strategies in much more detail via my mentoring service forexmentorpro where you can start learning advanced forex strategies and much more right NOW!